Some people buy weird things when they are shopping. Especially when they are online as there is no one to watch or gatekeep. Bizarre products are something that you often expect to find in shops located in dinghy holes, however, that’s not the case now. Amazon, the world’s leading e-commerce store is selling some of the most bizarre products that you can think of. 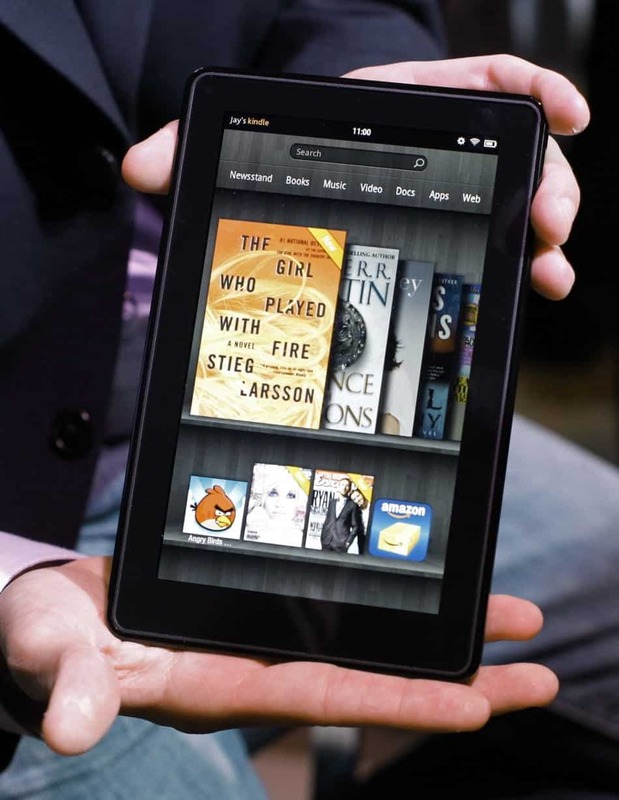 Amazon, in its newsletter “Weird and Wonderful” talks about these products and helps you find such products pretty easily. These products might be weird for some, but definitely not for all. 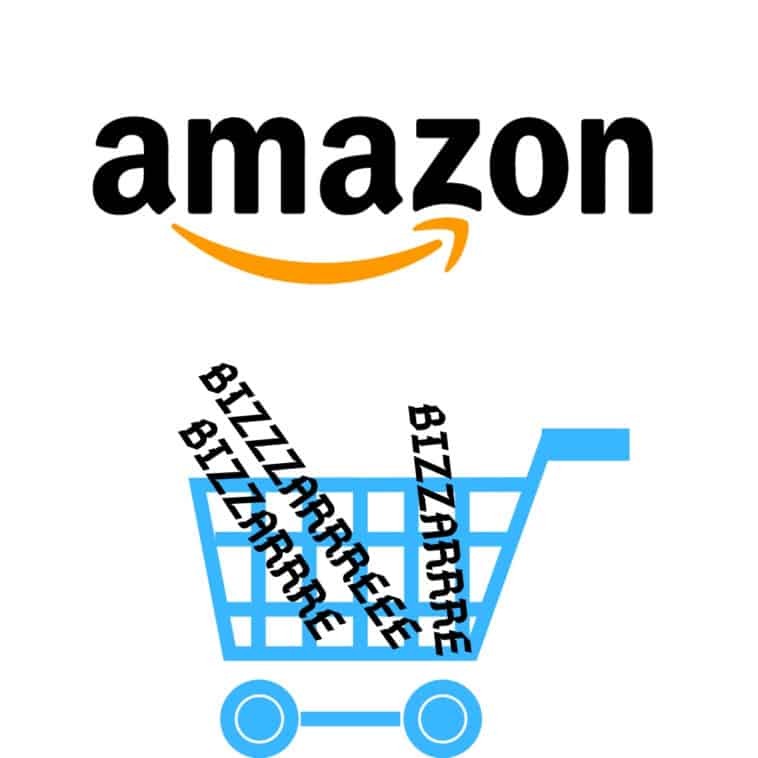 Have a look at our list of most bizarre products on Amazon and maybe get one of it for yourself or your friends! US President Donald Trump is a favorite target of trolls. 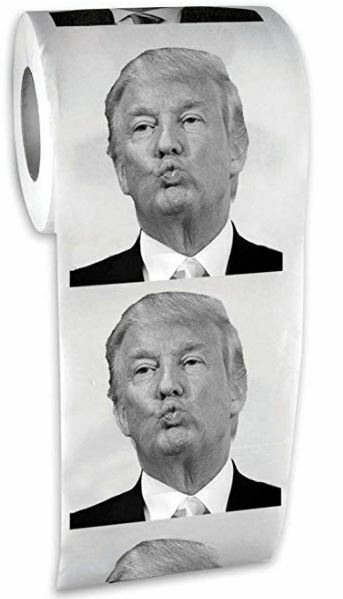 He has been trolled several times, but printing his image on toilet paper is just taking it to the next level. This toilet paper was introduced last Christmas and has since then amassed over 8000 orders on Amazon. Want to go an extra mile to scare people? Then watch out for the Fake Blood capsules selling on Amazon right now. These capsules are perfect replicas of blood and can be used creatively to scare your friends/colleagues. They are amazingly easy to use as well. Just place the capsules in your mouth. 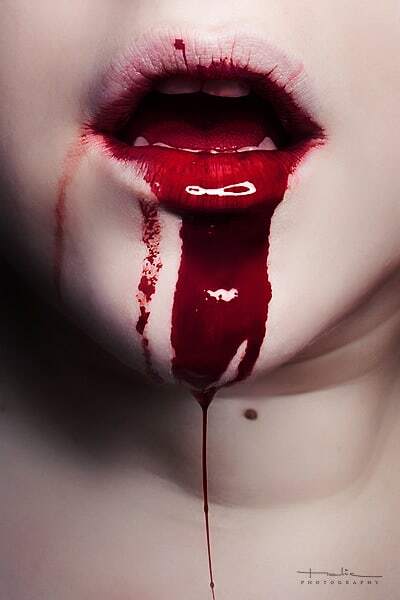 WIth moisture and warmth of the mouth, the fake blood will spill out of the capsule and give you the look of a bloody mouth. This amazing Halloween prop is priced at INR 199 only. There actually is a tasty salmon fish sushi pillow cushion available under home décor tab of Amazon. 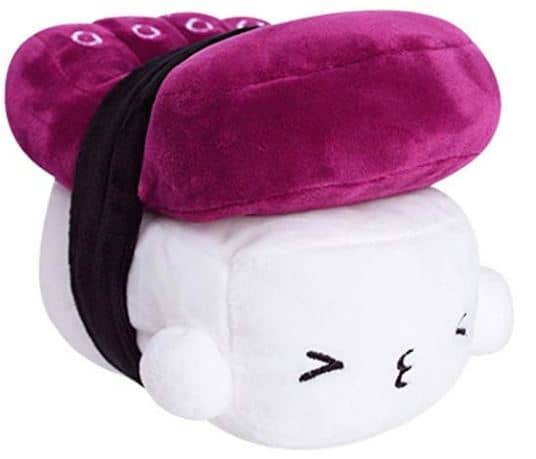 The weirdest thing about purchasing this sushi pillow is that they will simulate the taste and smell of sushi. And it may even make you drool on the pillow! Don’t worry, these are absolutely washable. You can get them with different varieties of fish that smell like Tuna, Plusheez, and Bassa. Creating hoax during gatherings just got easier. One of the Amazon sellers has listed a Fake Vomit Rubber to help you add some extra authenticity to your pranks. This fake vomit is made out of rubber and has chunks in it which makes it look just like a real one. And the best part? 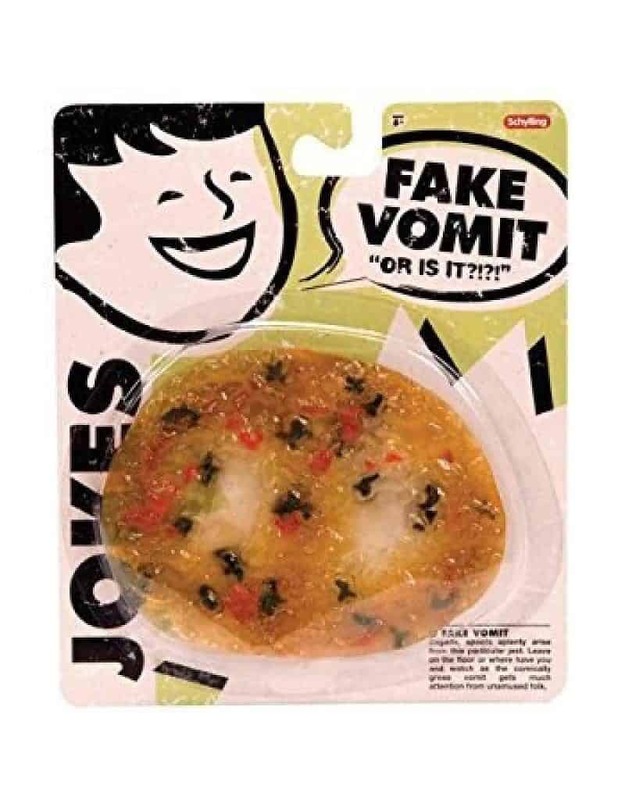 Fake Vomit isn’t the only thing you could find to fool your mates! You also have the liberty to choose poop, dead cockroaches and lizards. Fresh, natural cow dung cakes being sold online quickly became the talk of the town and Amazon was even trolled for this on social media. Now, this becomes even interesting when these products were further iterated with cow dung cake mala (Garland) for rituals. It is true that dung is multipurpose; however, describing it as a product “against radioactivity” is just a poor attempt at manipulating people to drive sales. 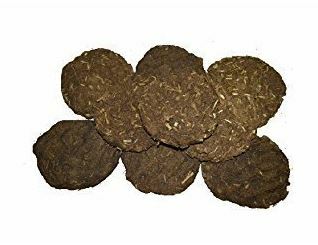 Cow dung is available on Amazon marketplace starting from INR 50. 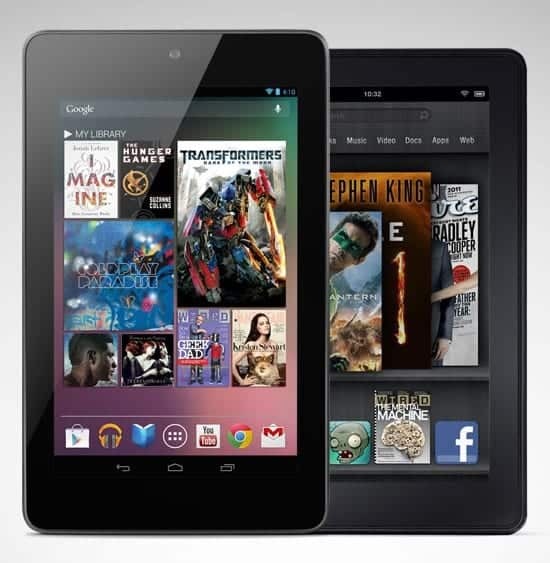 Honestly, Amazon is only responsible for acting as a platform between the seller and the buyer. It has certain guidelines for listing the products, but somehow, these products made it past that. Do you think that these products are weird enough to be considered bizarre according to you? Let us know in the comments below.